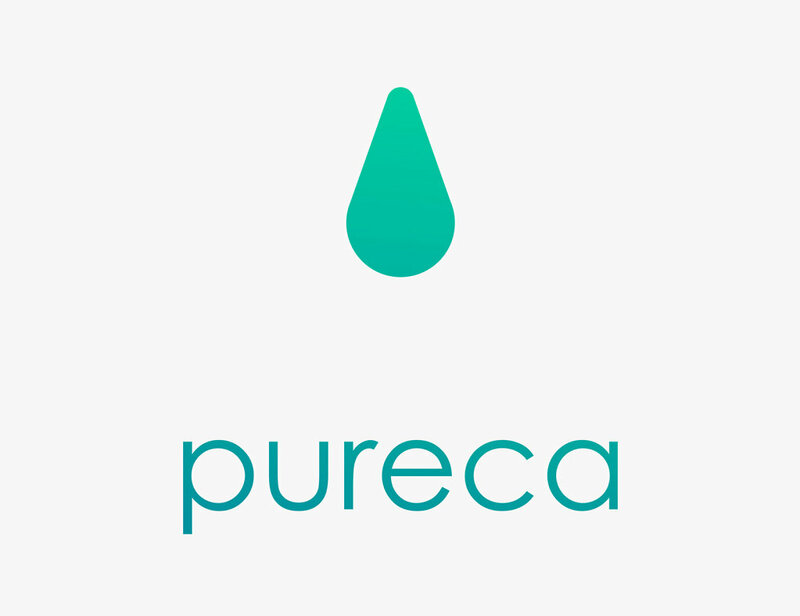 While in Japan I worked as a freelancer on the branding of a Japanese startup for online payments called Pureca. 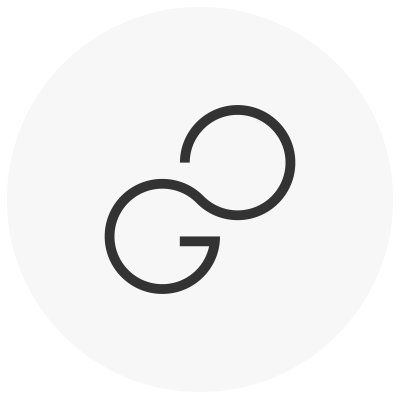 I had the possibility to start completely from scratch, as I was involved from the beginning to create the visual identity of the company. I started from defining the concept to communicate the message and the image that Pureca wanted to transmit, identifying keywords, and creating initial moodboards. The process continued to a several proposals of initial logo marks, shapes, and colour palette related to the values and keywords previously defined. 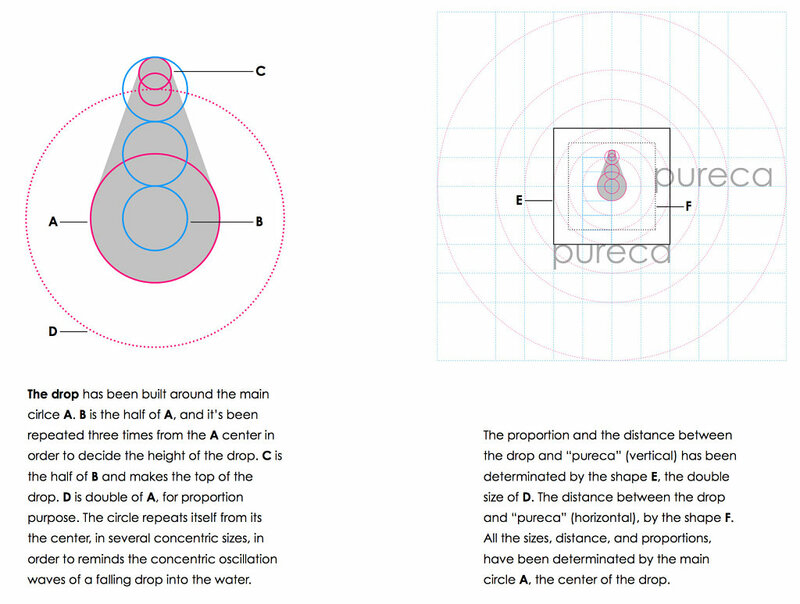 When the final logo mark was decided, I continued working on the guidelines for the mark, with illustrating the concept, the construction process, and the rules for its colours, protecting areas, typography, do and don't. The next task was the design of the website. 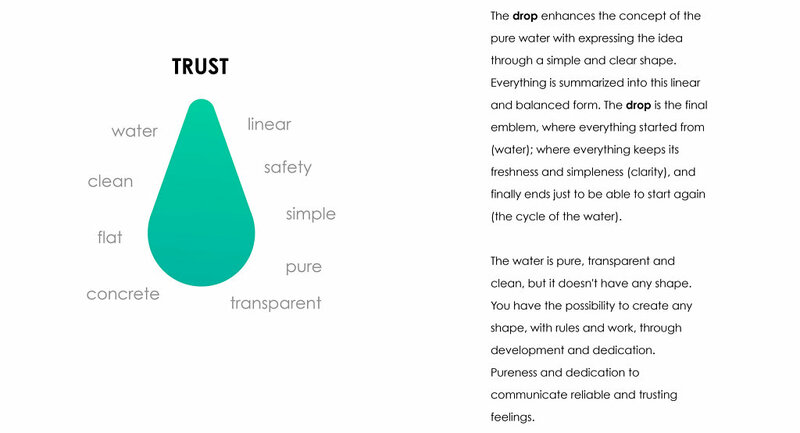 Having worked on the brand from the beginning, I could apply its visual language of the concept in a more natural way. Designing the website I had to consider two different sections, one as a public showcase and the second for the API documentations, more technical and informative.